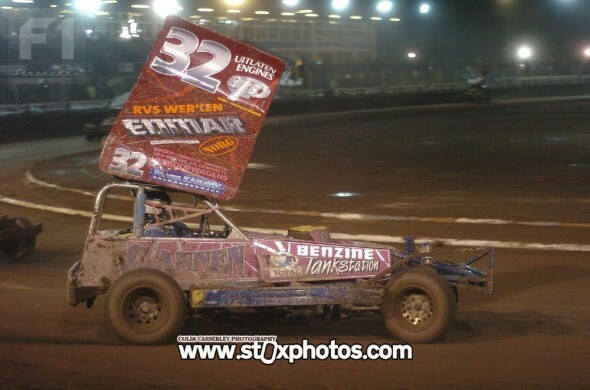 Veteran Dutch driver Ernst Jan Wekema had long had an ambition to race at Coventry, and he finally managed it in November 2012. This turned out to be his last meeting before he retired. His son Jeroen and daughter Nathalie still race regularly in The Netherlands.